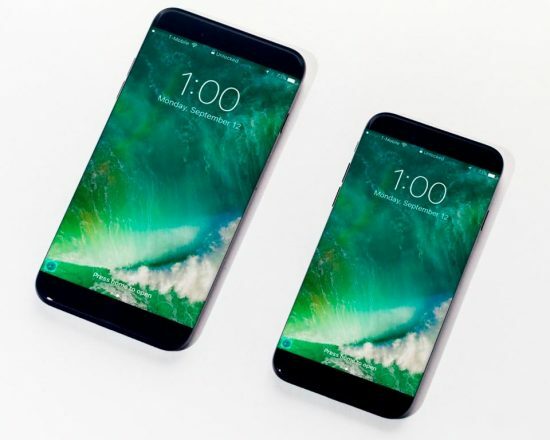 Home » Mobile » New Leak Gives More Information About Apple’s iPhone 8. It looks like there’s new information on Apple’s rumored iPhone 8. 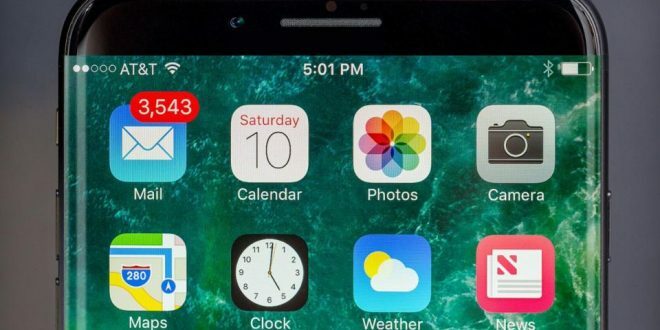 Apple was expected to “radically redesign” the iPhone 8 in 2017, and recent leaks all but confirm this change. DigiTimes has information from Taiwanese sources in Apple’s supply line that the company will be cutting ties with Foxconn for manufacturing of the iPhone 8, and instead turning to competitor Jabil. Jabil will offer a “forged stainless steel chassis” that holds together the front and back “glass panels” that make up the new smartphone. 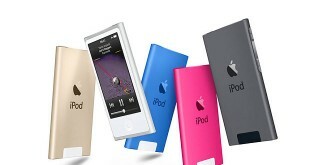 Stainless steel as a material is not a new innovation for Apple, as the iPhone 4 and 4s used the material as well. There are “major differences expected” between the older design and the iPhone 8, however. The main change is a switch in the manufacturing process, using “metal forging” rather than “billet milling” which allows for a much more resilient material. The phone will unlikely be extremely hard to break due to the fact that it’s made up of two glass panels, but chances are it’ll take a heavier beating with this new method of manufacturing. Whether this leak is true remains to be seen, but information from Apple’s suppliers has a track record of being relatively accurate. This huge business boost for Jabil is a boon for the manufacturer, perhaps giving them the ability to challenge Foxconn’s huge hold on the phone manufacturing business. It would make sense that Jabil would brag about such a gigantic acquisition of business, so we should be cautiously optimistic about this most recent leak. This newest information accompanies previous rumors about a new display type, no home button, and a camera upgrade. The iPhone 8 is set to be a huge upgrade from the previous version, which is very much needed after a few very boring and linear installments.